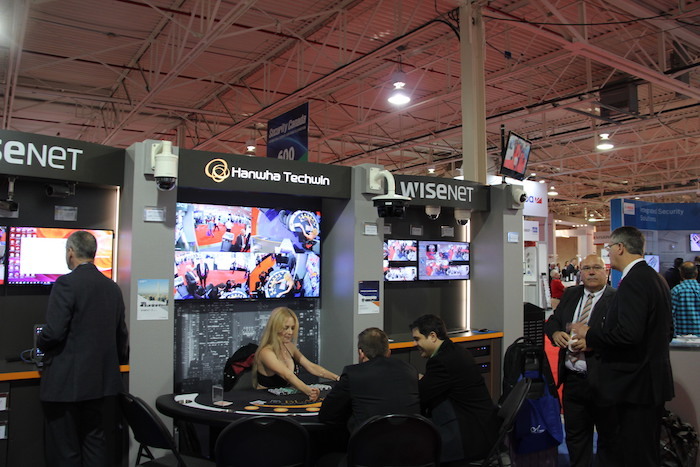 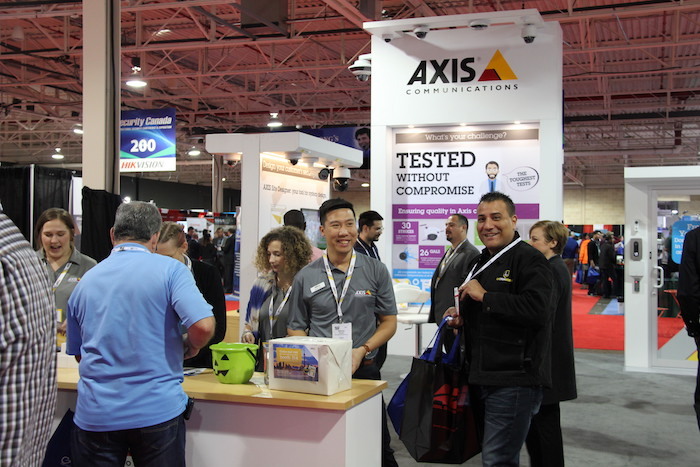 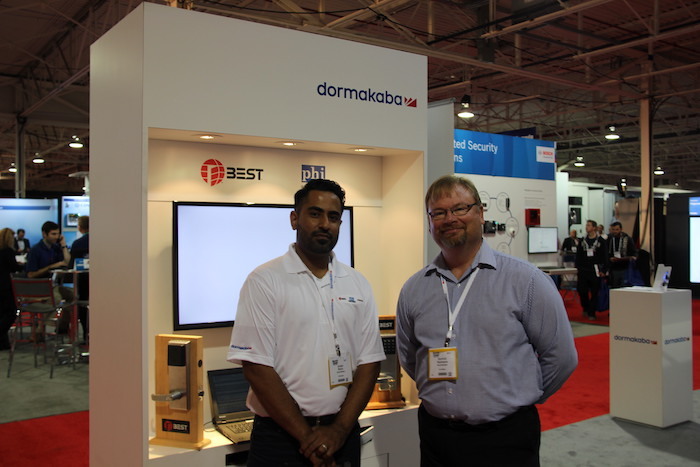 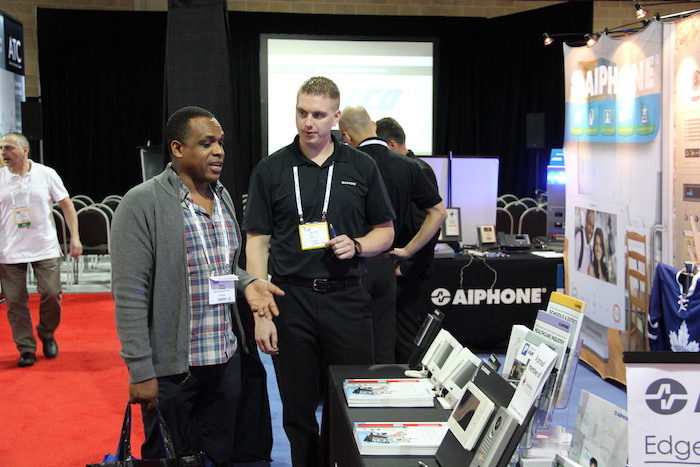 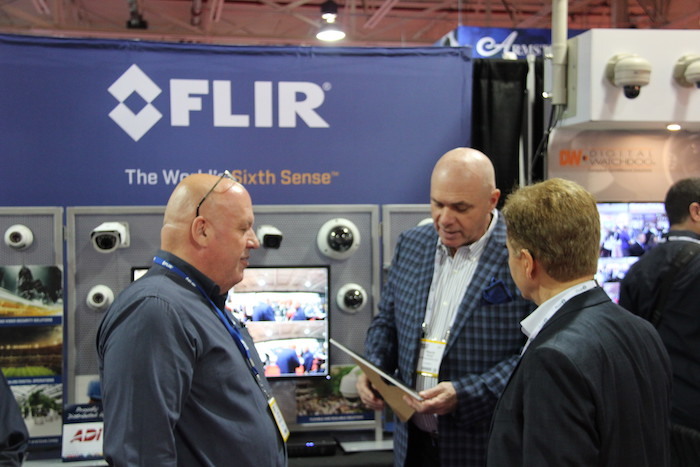 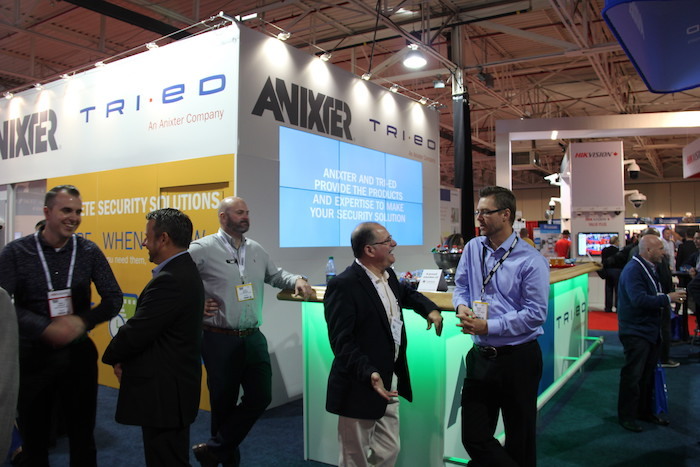 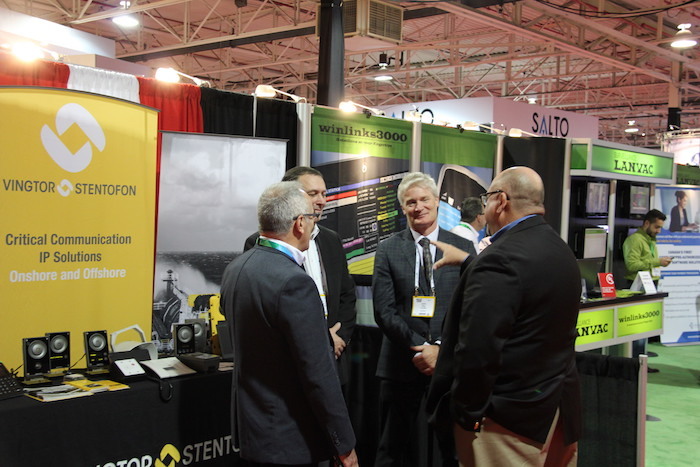 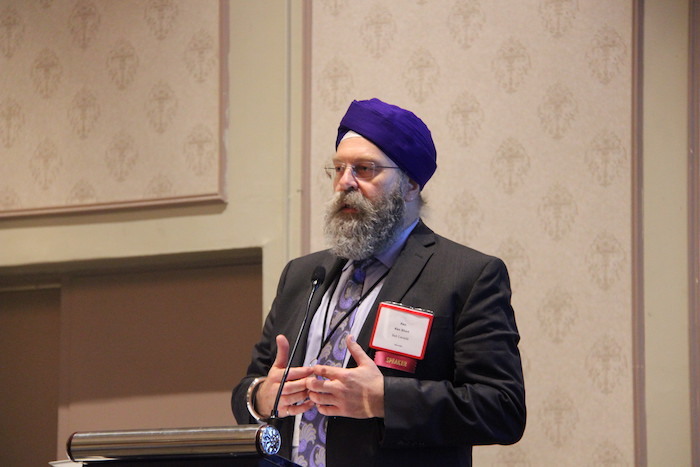 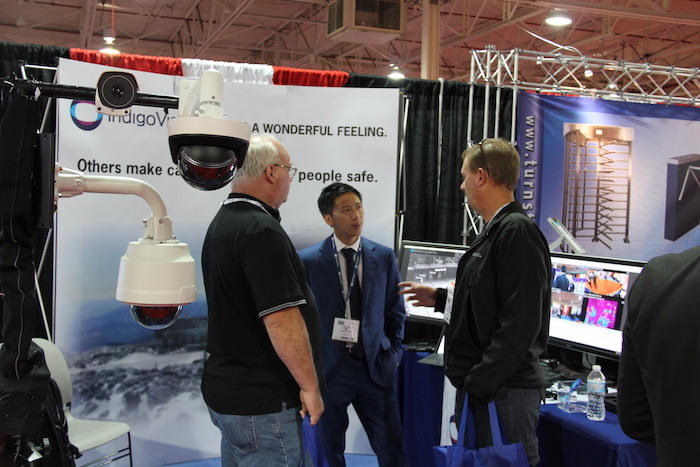 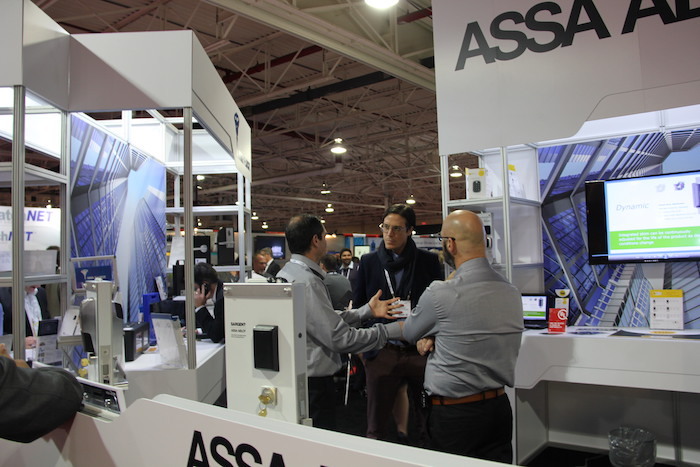 The Canadian Security Association kicked off its annual Security Canada Central Toronto showcase, the largest show of its kind in Canada, with a focus on the monitoring community. 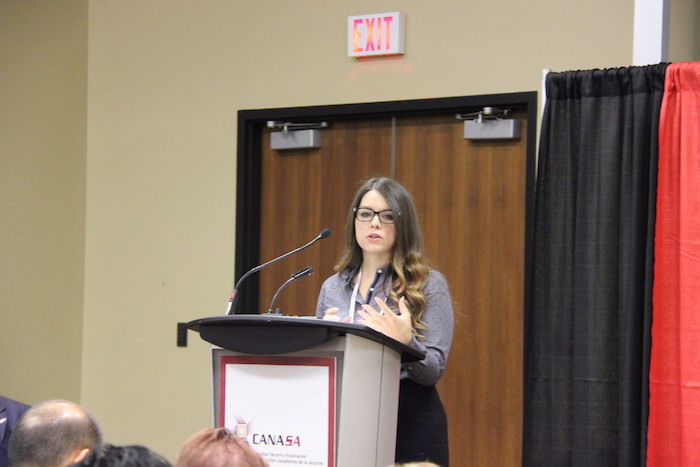 CANASA brought back its Monitoring Symposium on Oct. 17 this year with speakers and content focused on how the industry is reacting — or in some cases not reacting — to the issues of self-monitoring and cybersecurity and the growing influence of companies like Amazon and Google on the home automation market. 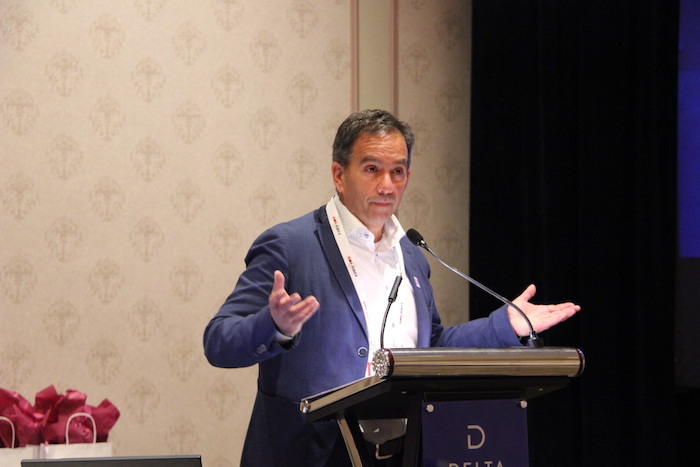 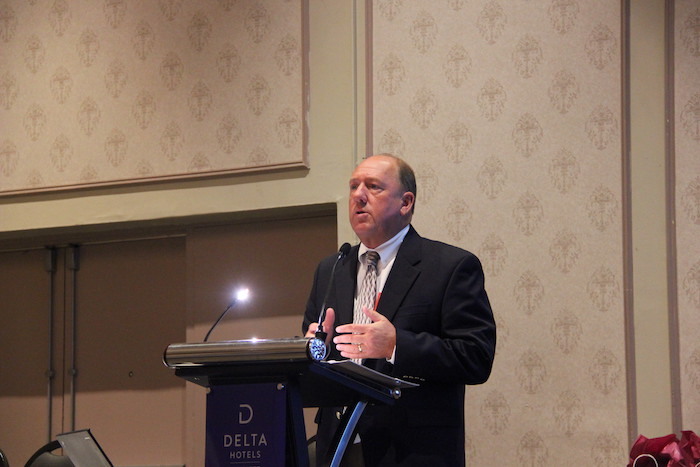 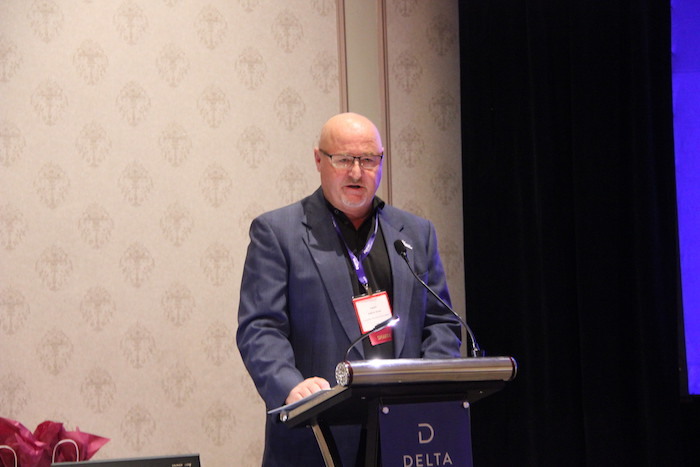 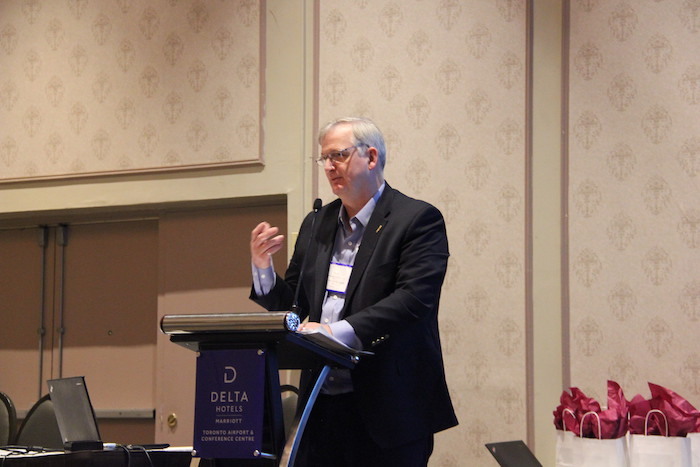 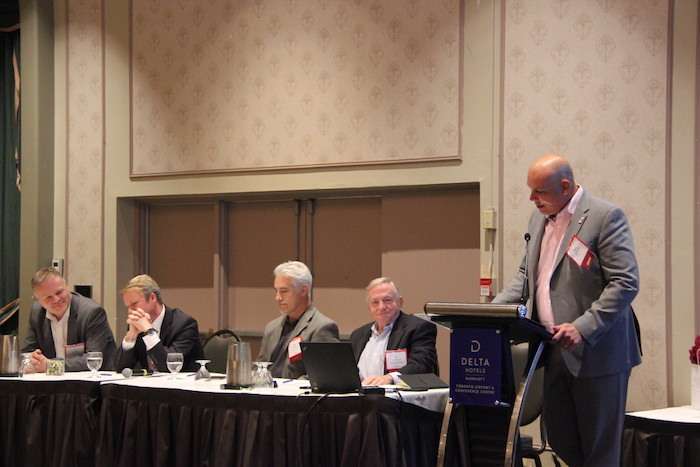 The speaker list included Bell Canada's Ken Short, ULC's Alan Cavers, CANASA executive director Patrick Straw and The Monitoring Association's new president Ivan Spector (the first Canadian ever to hold that position). 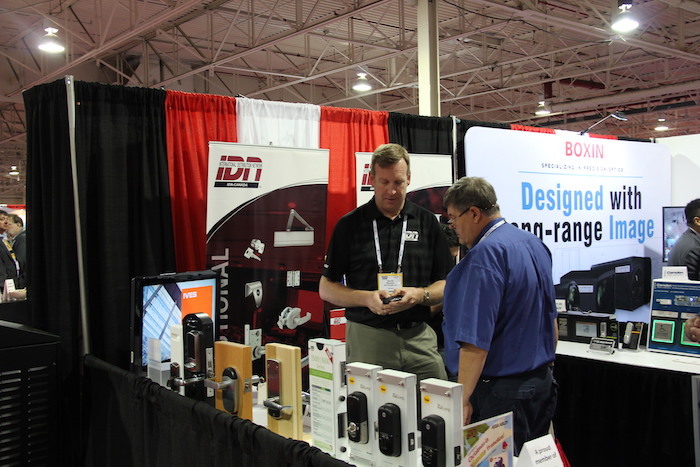 The 2017 edition of SCC followed on Oct. 18 and 19 with a showcase of more than 170 exhibitors and education flash sessions on the show floor. 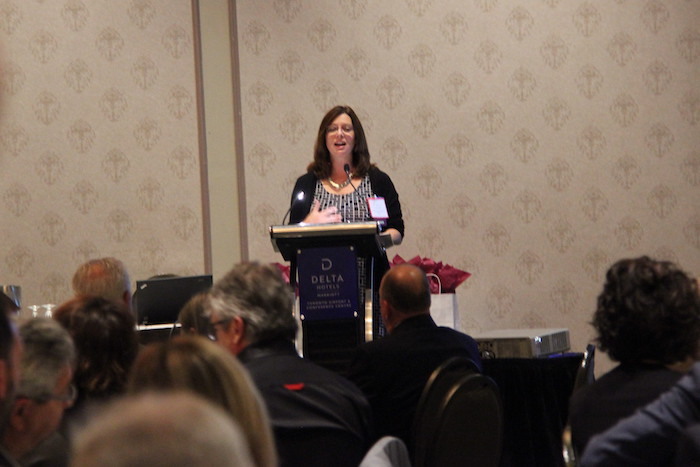 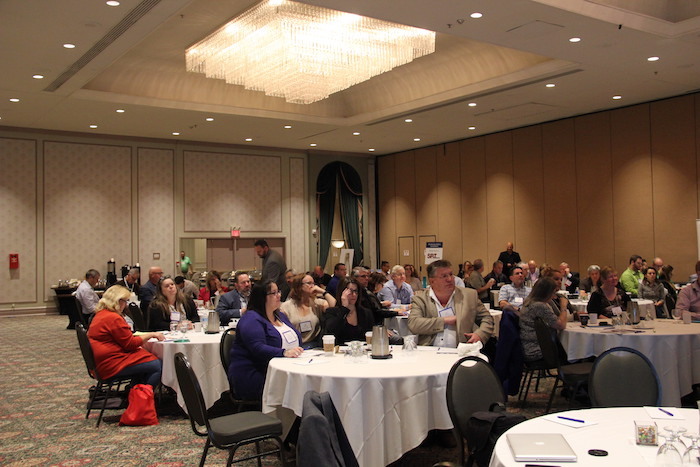 The event began with a standing room-only presentation by Brittany McBain, Supervisor of the Greater Toronto Area Criminal Analysis Section and a member of the National Critical Infrastructure Team with the RCMP. 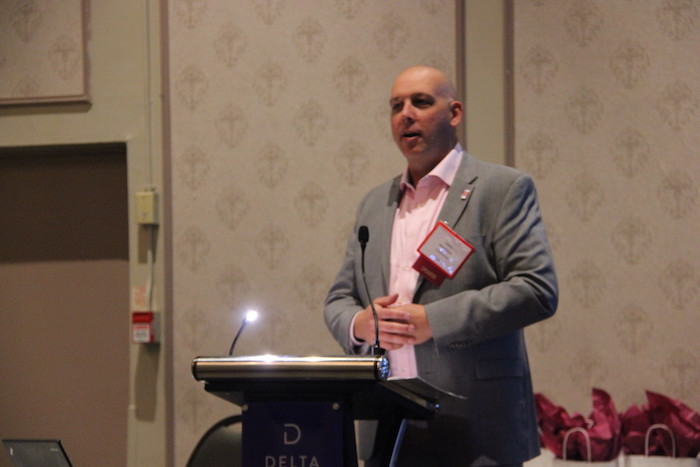 CANASA conferences will return in 2018, starting with Security Canada East on April 25 in Laval, Que.